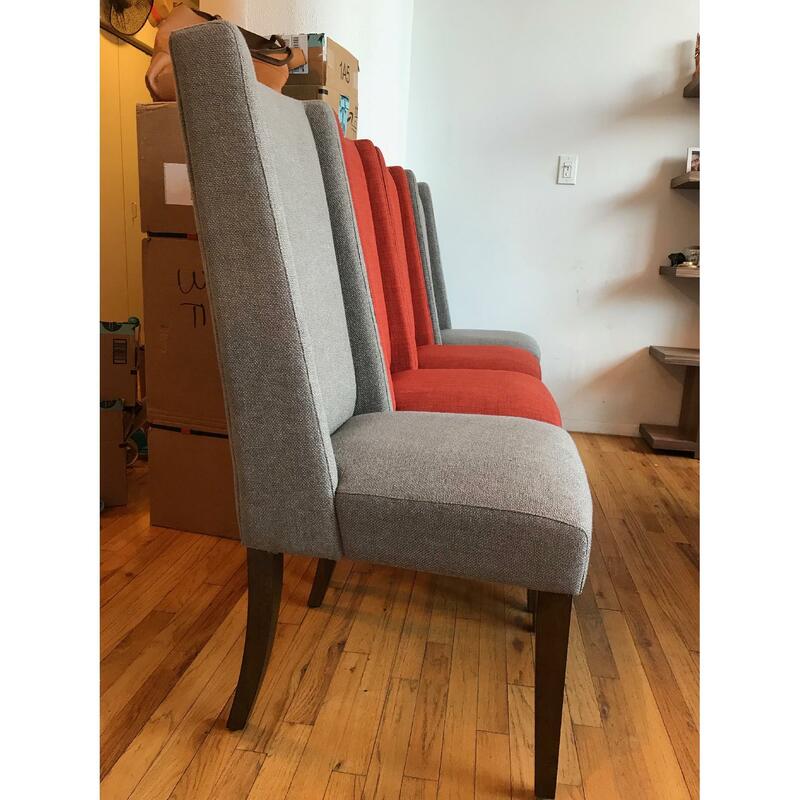 We have really loved these chairs. 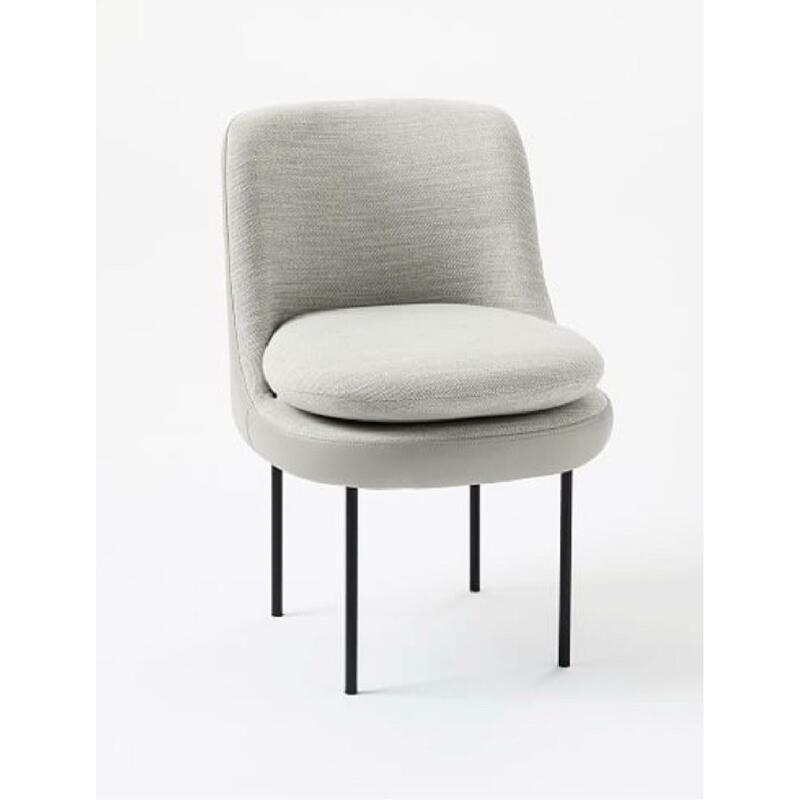 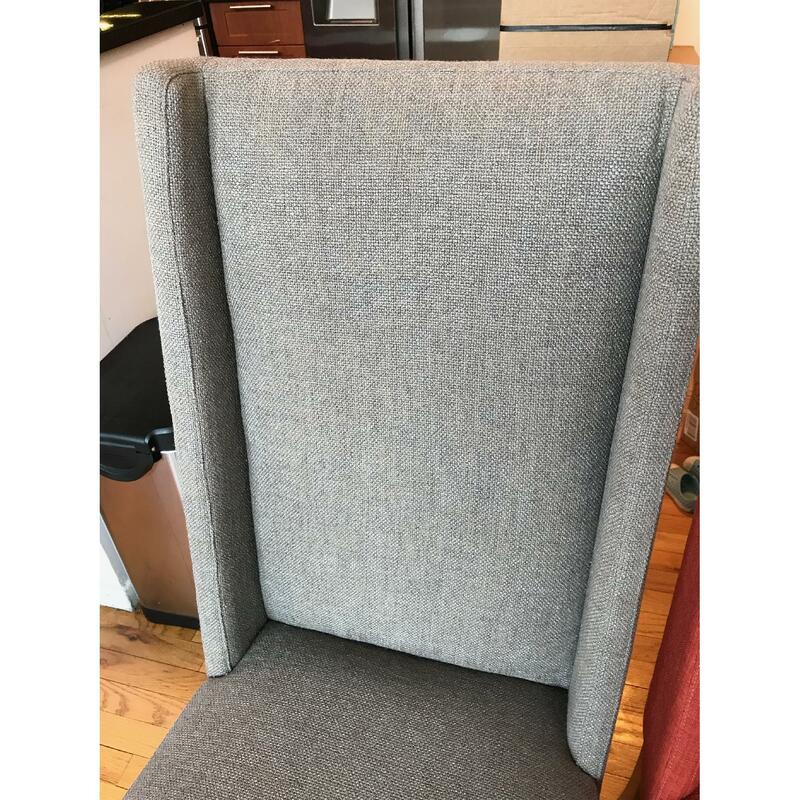 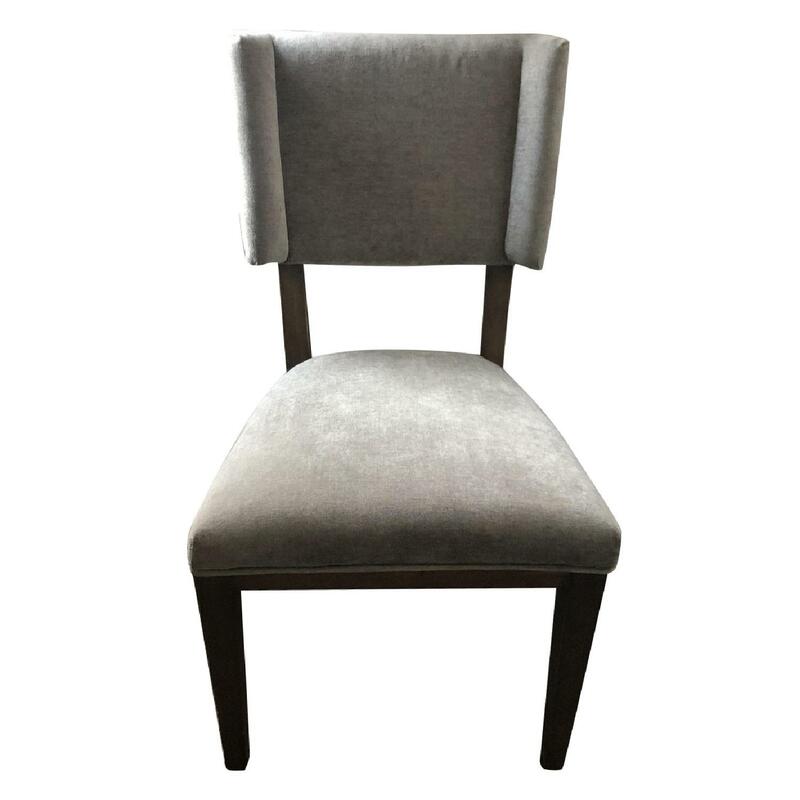 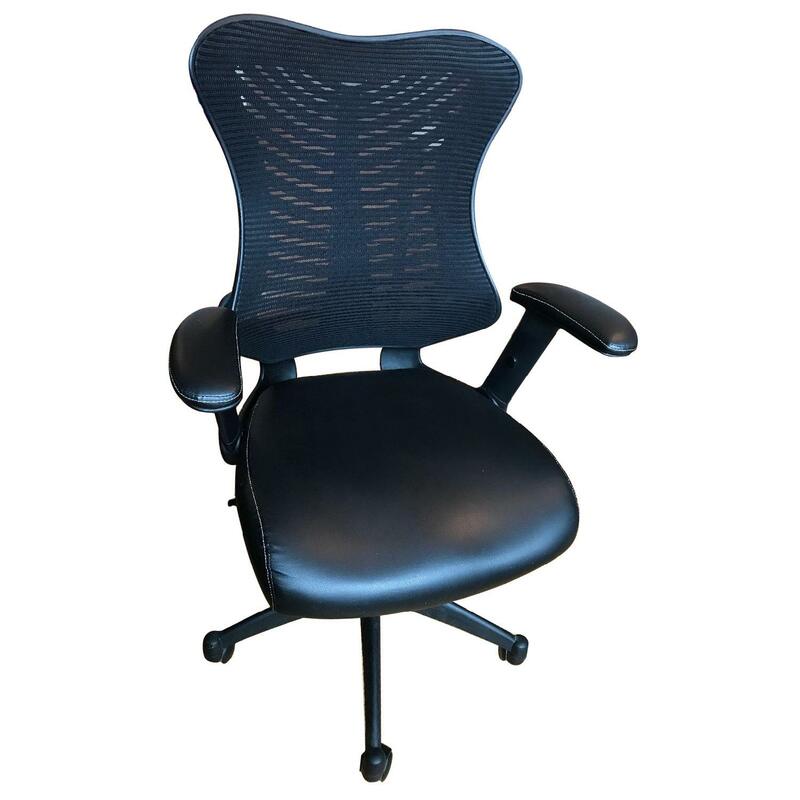 Very stylish and comfortable with wide seat, linen upholstery, solid wood legs, and tall, high back for great back support. 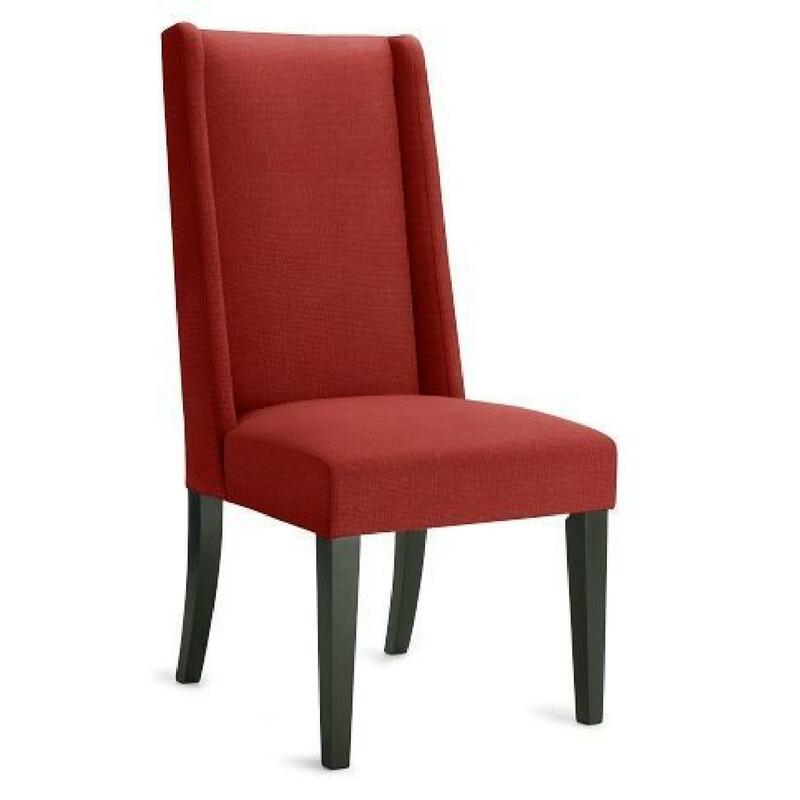 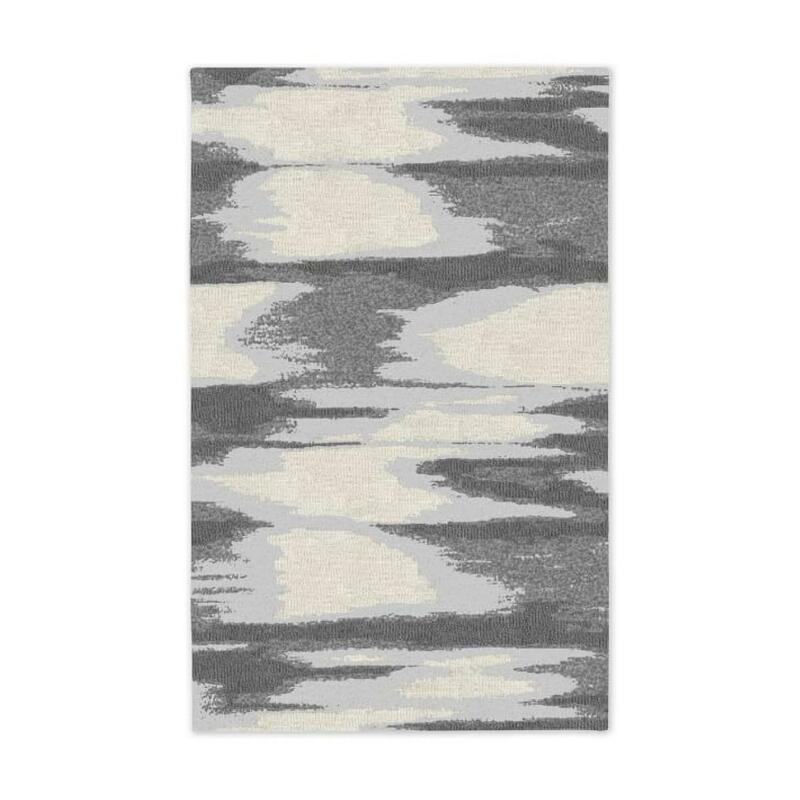 The colors are very attractive and go with a variety of different dining room designs. 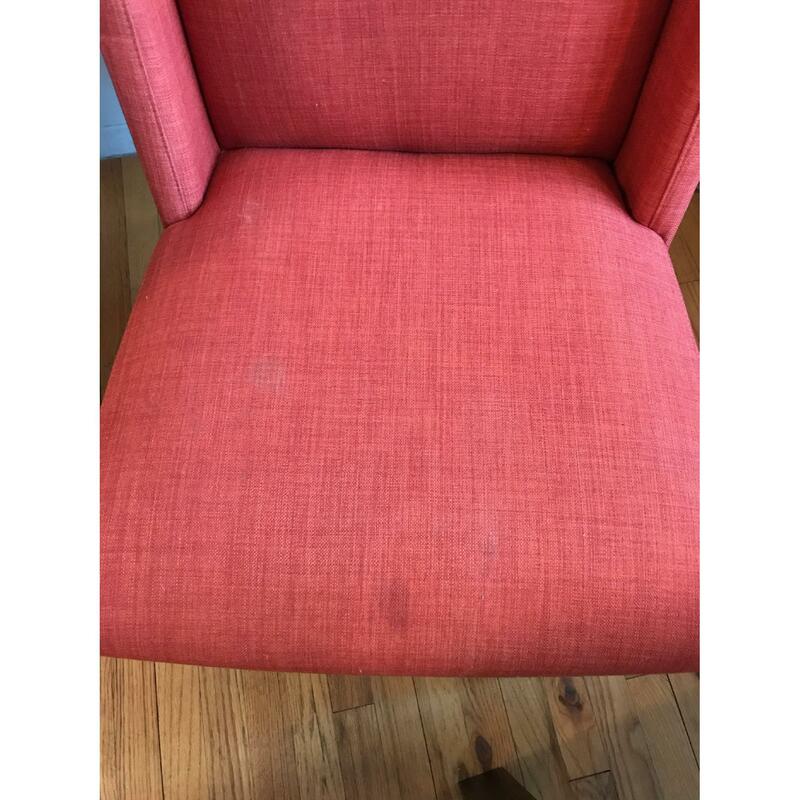 This particular chair is no longer available from West Elm, so this is a great opportunity to get them. 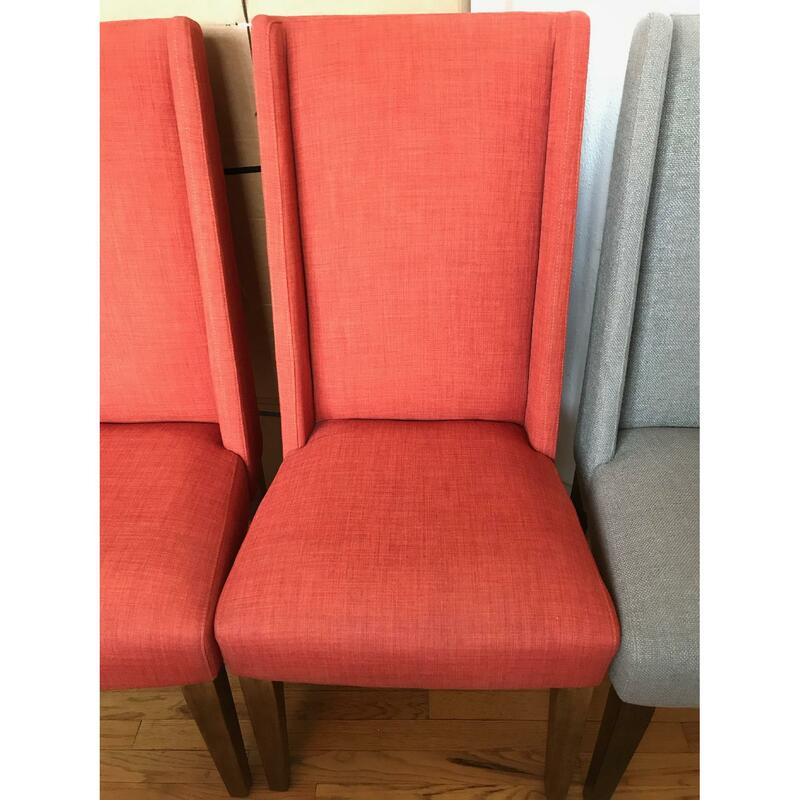 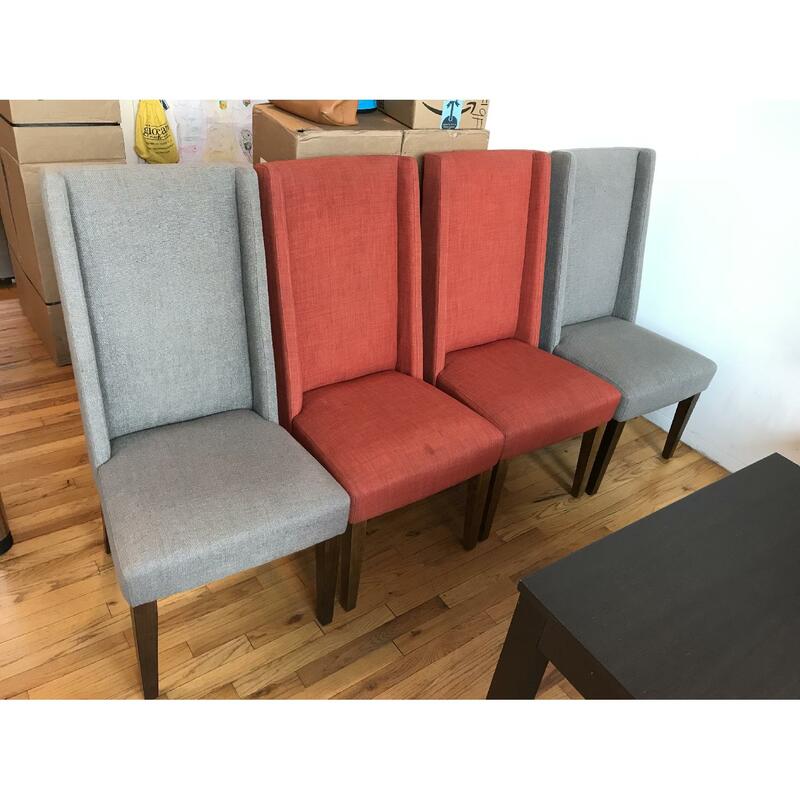 We are offering either a pair of chairs for $250 or the full set of four for $500.